Scale skyscrapers like a pro with this Batman grappling accessory! 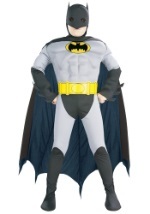 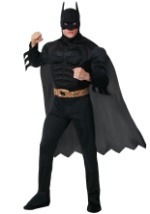 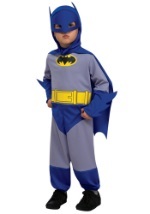 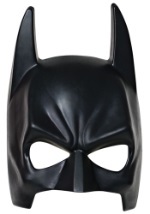 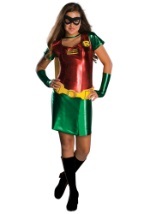 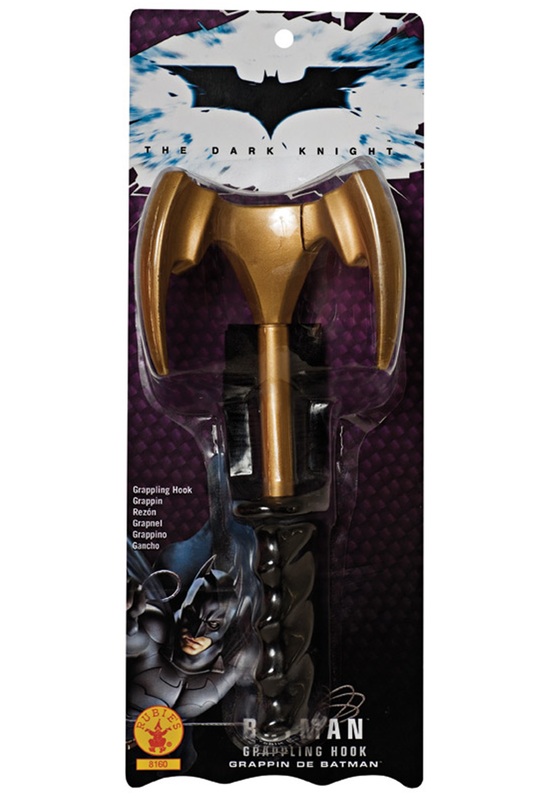 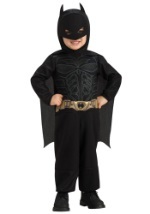 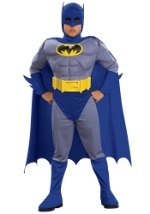 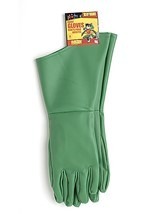 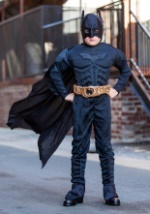 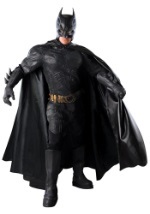 The toy is excellent with any of our Batman costumes and measures 8" long and features a black, molded handle. 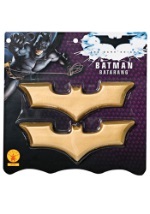 The gold hook has three prongs and a black Batman logo on each one. 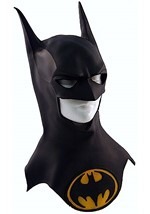 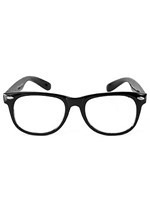 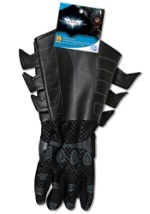 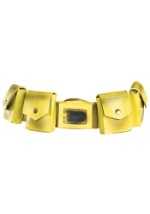 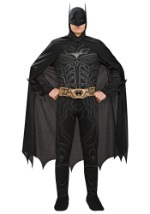 Be sure to check out all of our Batman accessories like a utility belt and gloves for a complete look!